Former President Olusegun Obasanjo has revealed that the late Sheu Musa Yar'Adua was injected with a virus while under detention by former military dictator General Sani Abacha. 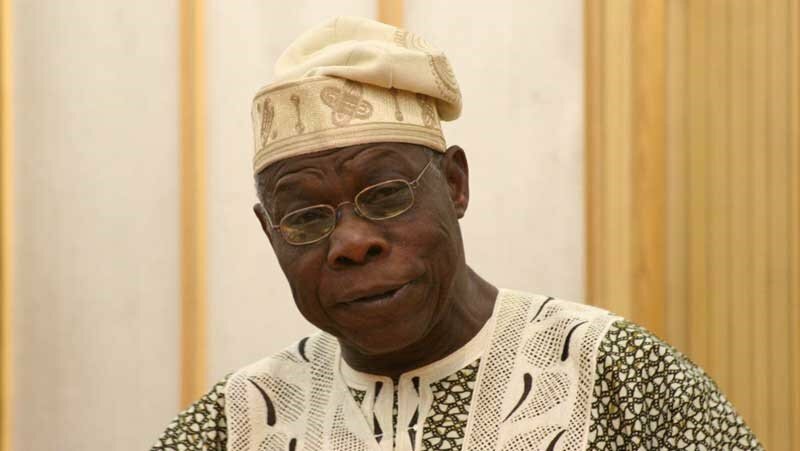 Obasanjo stated this on Saturday at a dinner programme organised by an inter-denominational Christian organisation, Christ The Redeemer’s Friends International of the Redeemed Christian Church of God, Lagos Province 39 Chapter. He said he was to be the next victim, but he was saved by God’s divine grace. Obasanjo also disclosed that the late dictator planned to kill Moshood Abiola, self-acclaimed winner of the June 12, 1993, election. “Two people had earlier told me Abacha promised that three of us would not come out of prison or detention alive; myself, Shehu Yar Adua and MKO Abiola. And two of them did not come out alive. So, that I came out alive, maybe God has a purpose. And therefore if the purpose is for me to serve the people and by so doing, serve God, then so be it,” he said. Obasanjo said he regained his freedom after praying and fasting for seven days without eating and drinking, which he said, really developed his spiritual instinct and life. “In Abacha’s plan, he left God out of it and because he left God out of his plan, it (his government) eventually failed. There is God’s hand in the life of each and every one of us and every institution. I believe that very well."